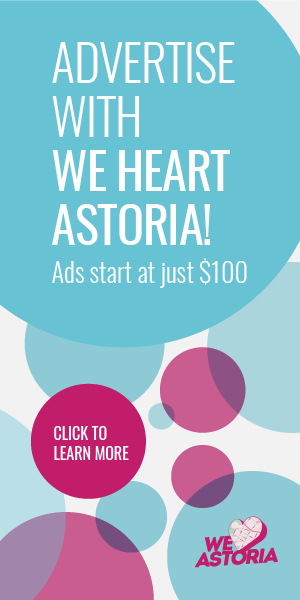 We spent an evening tasting Hudson whiskey and bourbon, and eating barbecue with the Astoria Whiskey Society. While there’s been a whole lot of controversy about The Strand, some loving its communal, friendly vibe while others complaining about a disruption in the nabe, I went over to check it out myself to form my own opinion. 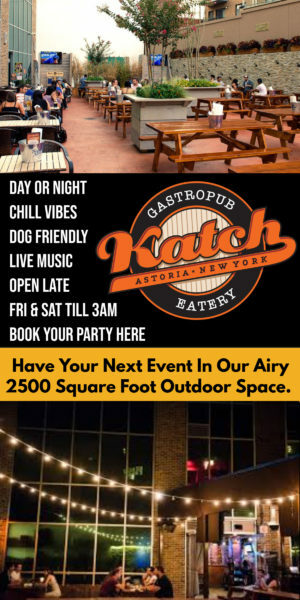 I’m happy to say that I found it nothing but pleasant, social and really different from the other watering holes we already have in Astoria.